Forum member Squash has announced the official 2018 BiM summer contest! 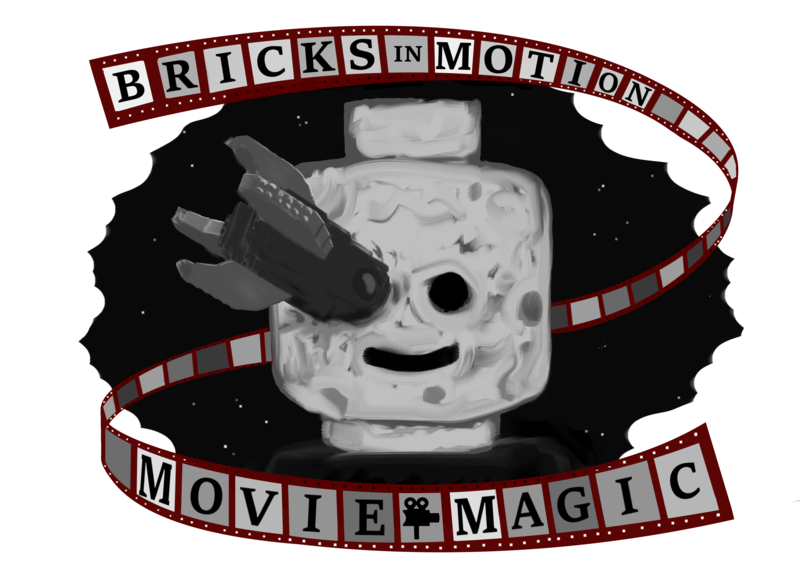 The theme is Movie Magic, and the contest runs from June 1st to September 3rd. Our generous sponsors Dragonframe and Brickstuff have returned to offer prizes this year, and we have a lovely batch of goodies to be won including Dragonframe software, a Brickstuff lighting kit, a LEGO Architecture set, and more! For complete details, check out the announcement post on the forums. We hope this theme will really let people stretch their creative wings, and we're looking forward to seeing what you all come up with. Happy filming!